Home / Articles / Brexit, farmland values and subsidies: who wins? The value of agricultural land is critical not just for those intending to buy or sell farmland but to all those involved in the agricultural sector and others holding land as an investment asset. 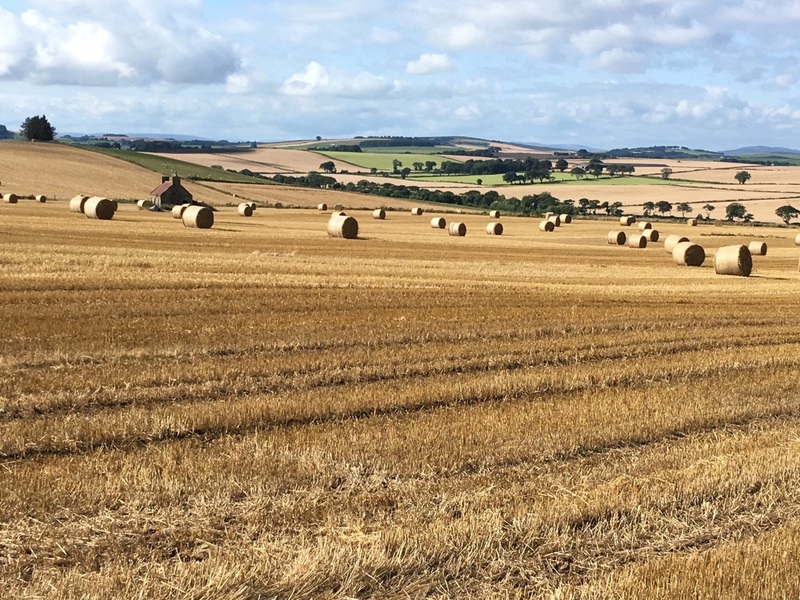 It is therefore surprising that, in and amongst all the other discussions on the future of British agricultural policy, very little has been said on how Brexit will impact UK farmland values. This blog reviews the factors that determine agricultural land values. I argue that an important (but unintended) impact of historic farm support policies is that they distort farmland prices. As such, any change in the nature of UK agricultural policy will impact land prices, resulting in both gainers and losers in the sector. Unlike most other goods or inputs, farmland performs many functions each of which contributes to its overall value. It is a necessary input in the agricultural production process – all farmers need at least some land to produce farm commodities – and, at the same time, land is a capital asset and source of wealth. In part due to tax advantages, in part because its returns are independent from those of other investment assets, farmland has been attractive for investors looking for a diversified portfolio. Before the Second World War this approach to understanding land values worked well. For example, Brian Hill and Ken Ingersent (in their 1982 book) reported an average vacant possession price between 1936 and 1939 of £62 per hectare, with the average price of tenanted land during the same period just slightly lower at £57 per hectare. Gross rents at the time were £2.97 per hectare, which, assuming a 5% discount rate, pretty much explains exactly the price levels. However, since the early 1950s, farmland prices have been far higher than the present value of discounted rents would suggest, by the early 1970s as much as 10 times higher, even after having allowed for inflation. Further, a large gap between vacant possession and tenanted land emerged. The high price of farmland has had major implications for structural change in the UK farm sector and has contributed to an increase in owner-occupation. To explain, the 1947 Agricultural Act included a clear commitment from the UK government to protect farm incomes and encourage growth in farm output. When the UK joined the European Community in 1973, the likelihood of continued high levels of support for the sector became even greater. At that time, the main form of support used in the EU’s Common Agricultural Policy (CAP) was intervention buying which kept farm output prices higher than would otherwise be the case. Farmers strove to maximise incomes by adopting a high-input high-output approach to production and this increased demand for all agricultural inputs including machinery and other produced inputs (agrichemicals, agricultural services). New firms were attracted into these input industries, with competition ensuring that any surplus profits from the extra demand soon disappeared. However, although there was an increase in the intensity of land use and more land was converted to agricultural production, the supply of farm land is ultimately fixed. As a result, the increase in demand for land led to an increase in agricultural land prices, and this was exacerbated by the increased attractiveness of land to investors from outside the sector. To give an indication of the magnitude of effect, Bruce Traill published a scientific paper in 1979 estimating that every £1 increase in CAP intervention support prices in the 1980s led to a £10 increase in the value of land. Figure 2: Trends in Scottish farmland values by type (Scottish farmland index: Knight Frank). If farm land prices do decline, there will – as always – be gainers as well as losers. Arguably maintaining a situation where farmers are “asset rich but income poor” isn’t good for the long run viability of the sector so a situation where land values return to a level which allows competitive farmers to expand would be good. Further, a fall in land values would lower the barriers that face new entrants to the sector and it may lead to a readjustment in the balance of tenanted and owner occupied land, and greater diversity of ownership. 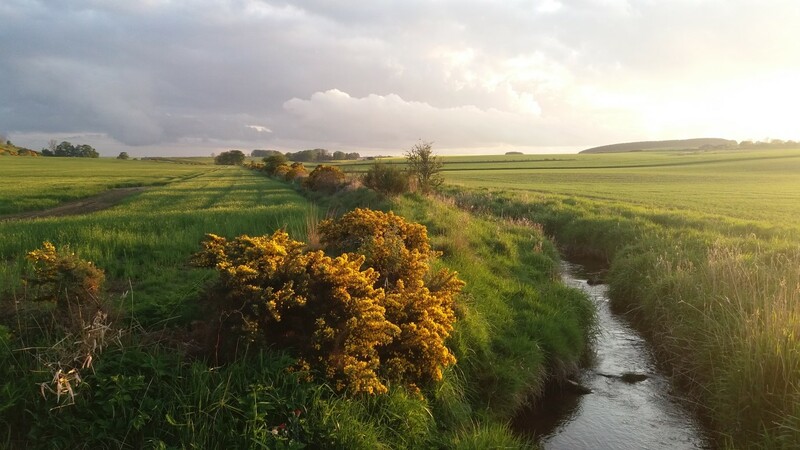 This article was first published on the Social, Economical and Geographical Sciences blog of the James Hutton Institute, views expressed are those of the author. Deb Roberts is Director of Science at the James Hutton Institute and Professor of Real Estate, University of Aberdeen Business School.